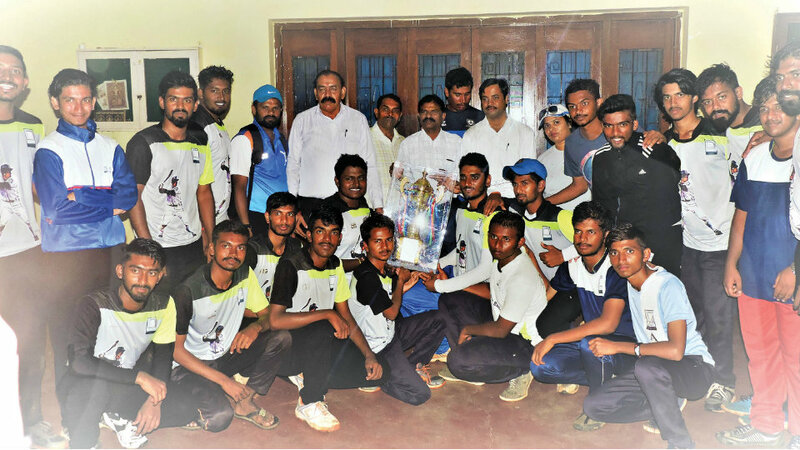 Mysuru Men’s Softball Team and Post Graduate Sports Council (PGSC), Manasagangothri, Women’s team won Mysuru City Inter-Collegiate Men’s and Women’s Softball Titles respectively in the softball tournament conducted jointly by the Onkarmal Somani College of Education, St. Joseph’s First Grade College, J.L. Puram and Department of Physical Education, UoM at the University grounds here recently. 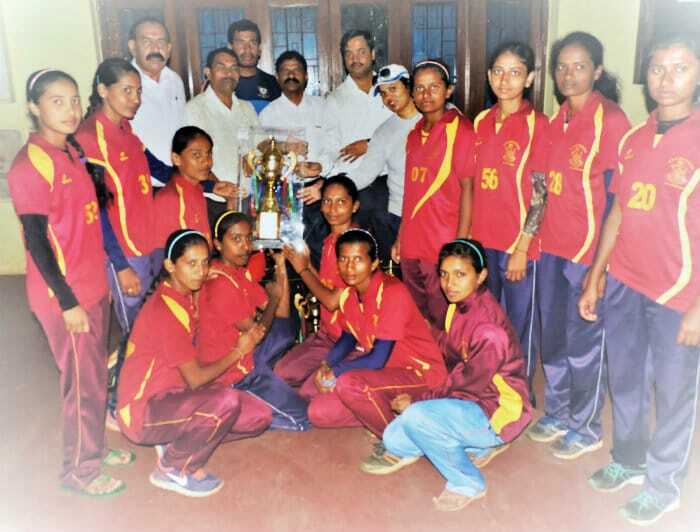 The PGSC women’s softball team seen with the trophy and the guests at the prize distribution ceremony. In the men’s final, ATME scored a convincing 12-7 win over VTU PG to clinch the title. In the semi-finals, ATME beat PGSC, Manasagangothri 5-4, while VTU, PG bt St.Joseph’s FGC 11-5. In the women’s section, PGSC, Manasagangothri beat ATME 20-12 in the final.